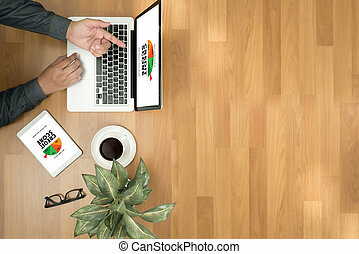 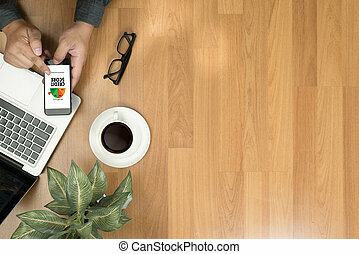 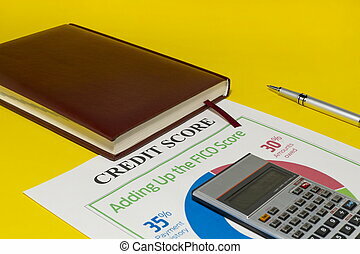 Credit score report with calculator, glasses and pencil on table. 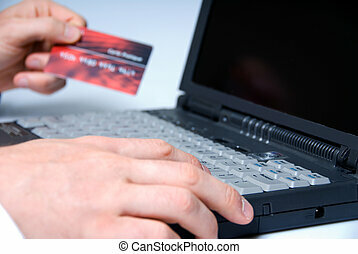 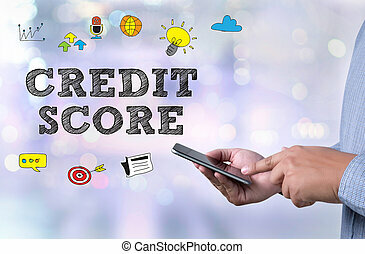 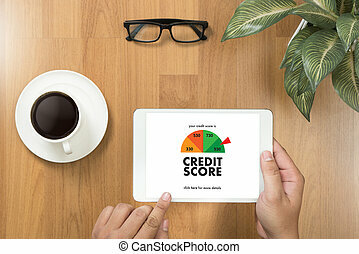 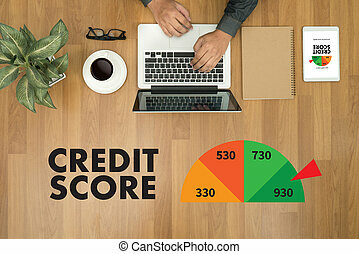 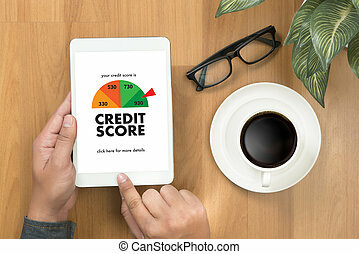 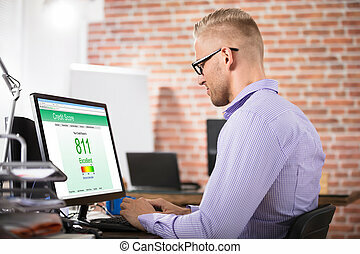 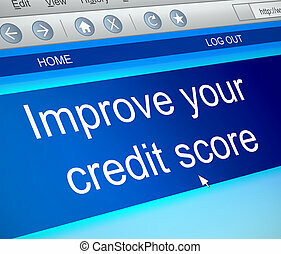 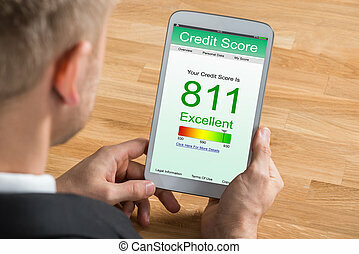 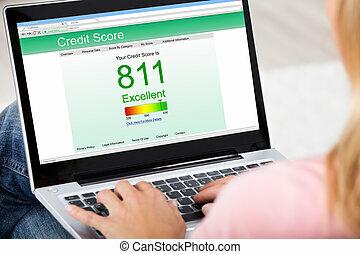 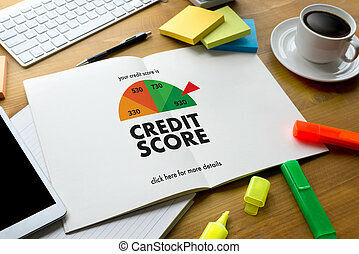 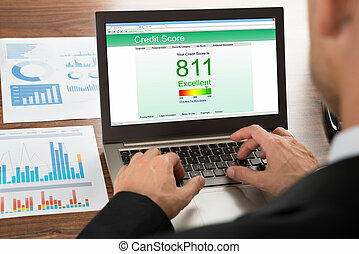 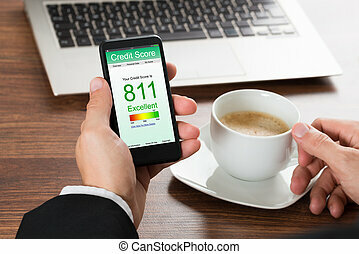 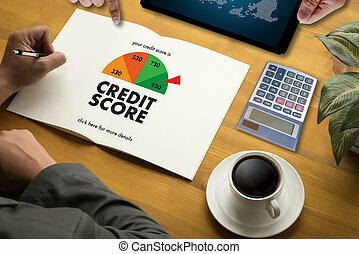 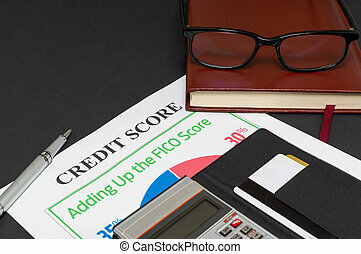 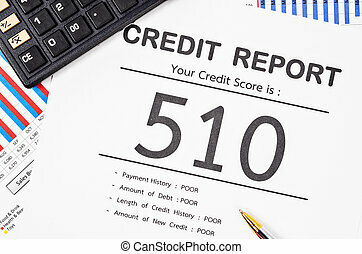 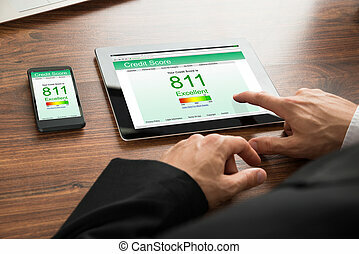 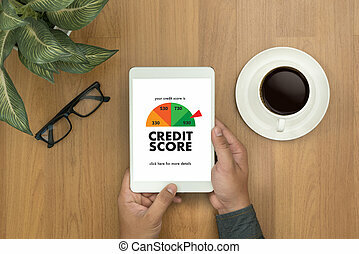 Credit score report with calculator and pen on business report document. 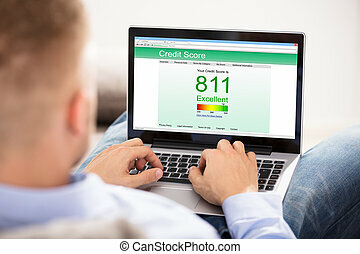 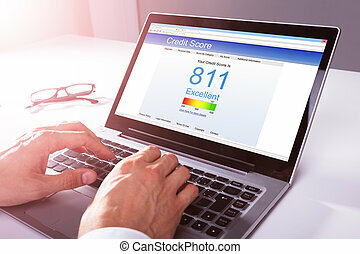 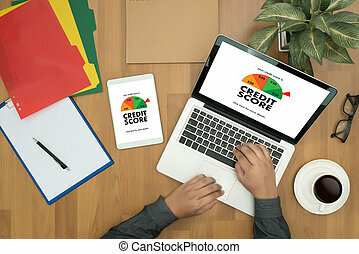 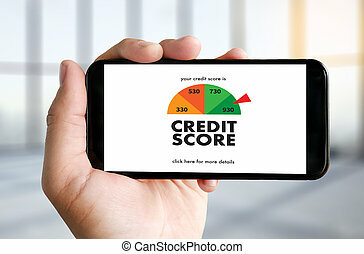 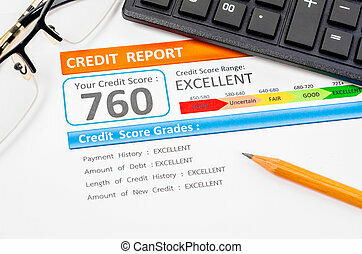 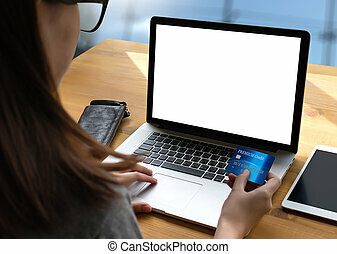 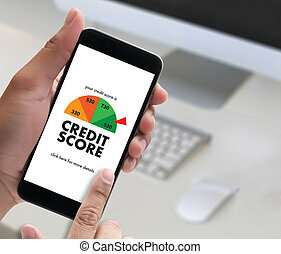 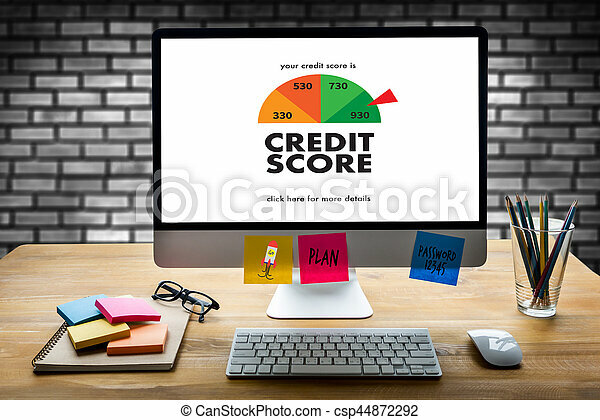 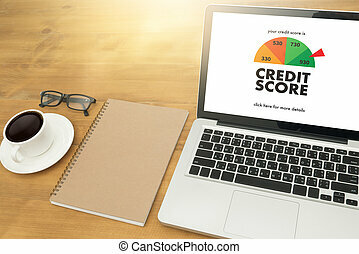 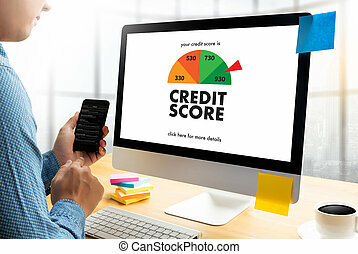 Illustration depicting a computer screen capture with a credit score concept. 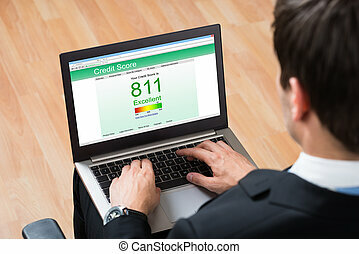 Credit score report with keyboard and notepad.